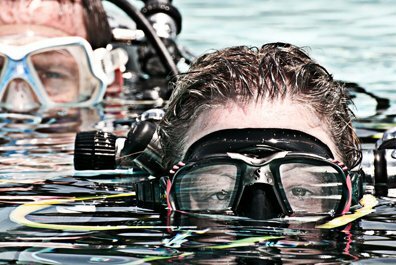 Here you will find information on the professional diver programs, such as PADI Instructor Development Course (IDC), Technical Instructor Courses, and CCR Instructor Courses, and their supporting courses, such as PADI Diver Courses, PADI Tec Rec Programs and TDI Technical Diver programs. 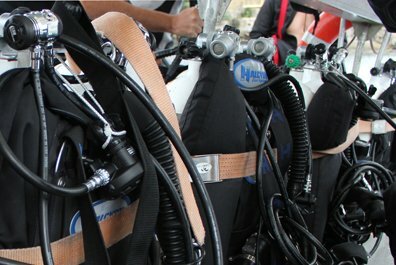 The full curriculum for both PADI and TDI is available, if you do not see the course you are looking for here please email us, or use the social media icons on either the header or footer for live chat on Messenger or Skype, please note we are GMT+8 hours. 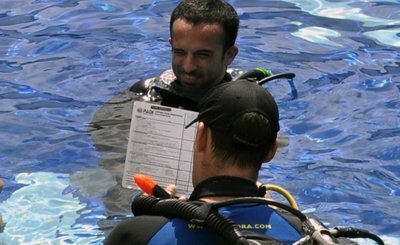 Information on PADI Pro courses such as the Instructor Development Course and the PADI Instructor Exam (IE), PADI Staff Instructor programs, PADI Divemaster training, PADI Instructor Crossover programs, and PADI Assistant Instructor Courses and upgrades. 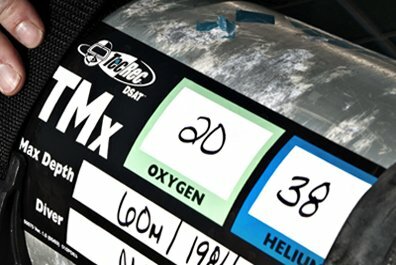 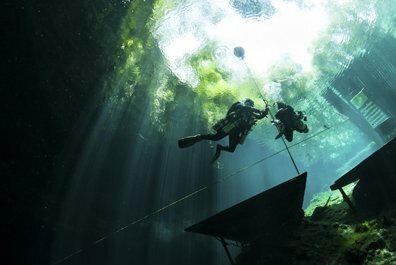 Some information on a limited number of recreational courses that support our professional courses, such as Sidemount, Cavern Diver and Emergency First Response. 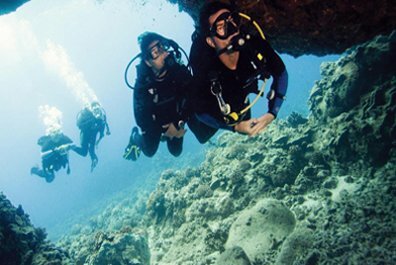 The full range of PADI programs is available, for more information on courses such as PADI Open Water, PADI Advanced Open Water, Rescue Diver and more, please refer to Savedra Dive Centers site. 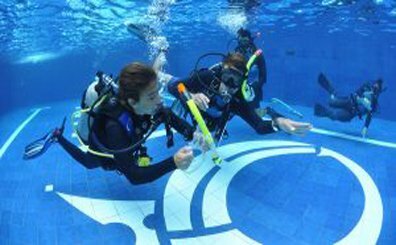 Here you will find the complete range of PADI Technical Diver programs, the first level is Tec 40 (40 denotes the training depth), and progresses through to Tec 45, Tec 50 and then onto the Trimix courses Tec 65 and Tec Trimix. 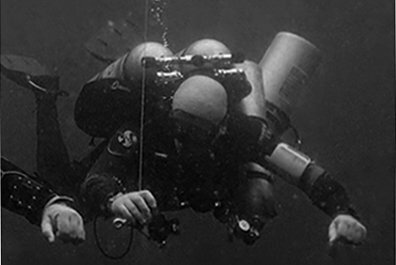 You will also find some specialist Technical programs such as Wreck, Rescue and Sidemount. 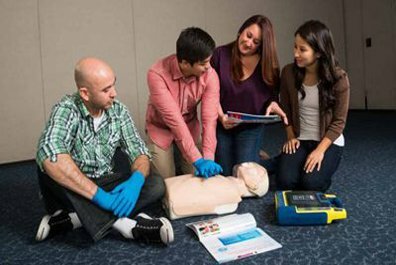 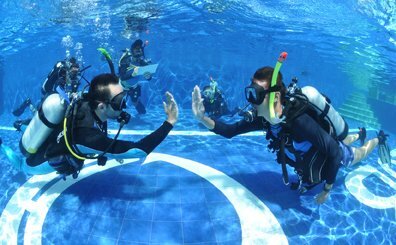 For Instructor levels see below. 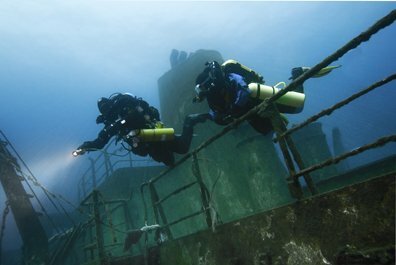 Here you will find a selection of TDI Technical Diver programs, such as TDI Decompression Procedures, TDI Extended Range, TDI Advanced Nitrox, and a number of TDI Closed Circuit Rebreather (CCR) courses. 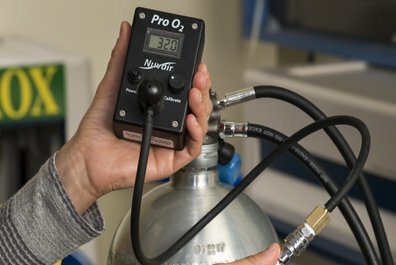 The complete range is available, please contact us if you do not see what you are looking for please contact us and let us know what you need. 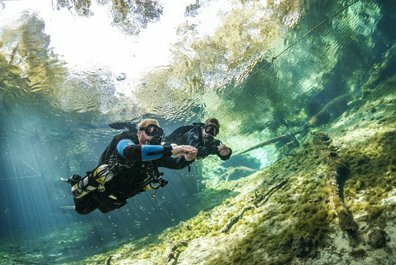 Here you will find our offerings of PADI Technical Instructor courses, including Tec instructor (teach Tec 40), Tec Deep Instructor (teach Tec 40-50), Cavern Instructor, Gas Blender Instructor (Helium and EANx), Tec Sidemount Instructor, and Tec Trimix Instructor. 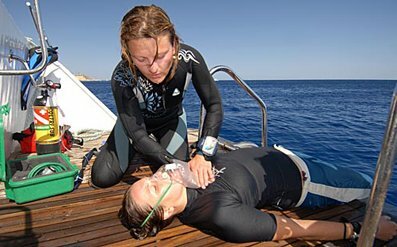 For diver level training see the options above. 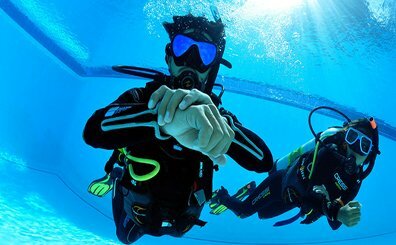 Here you can find information on TDI open and closed circuit instructor programs. 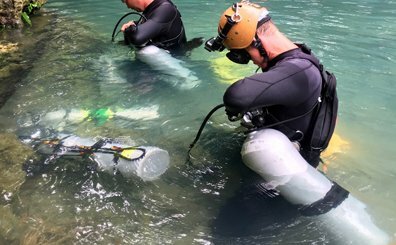 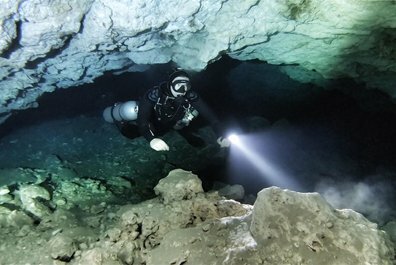 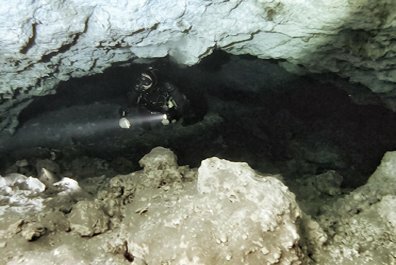 These include TDI intro to cave instructor, TDI full cave instructor, TDI Advanced Nitrox Instructor, TDI Deco Procedures Instructor, TDI Extended Range Instructor and a range of TDI Closed Circuit Rebreather (CCR) Instructor courses. 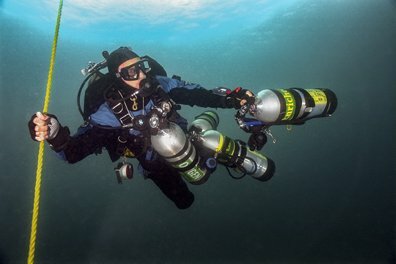 For diver level courses see above. 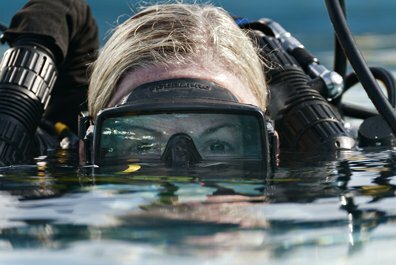 With choices of course, agency, equipment type and configuration, things can get a bit confusing. 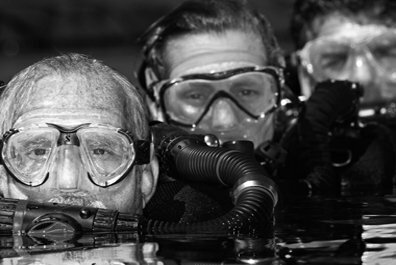 If you need some guidance get in touch by email, or live chat (by selecting one of the social icons found in the header and footer), and have a chat with your instructor. 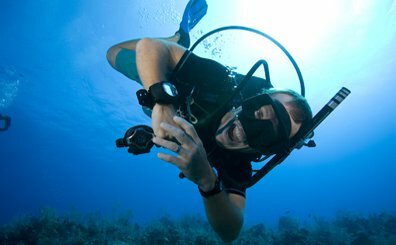 With a bit of information about your training goals, the type of diving you would like to do, who with, and where you will be diving, we can steer you in the right direction.